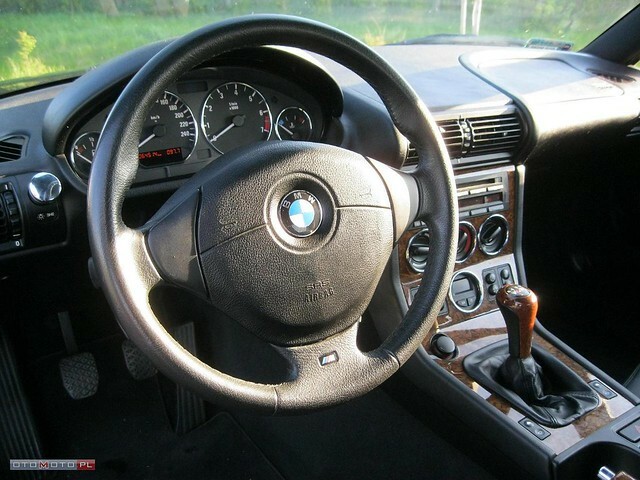 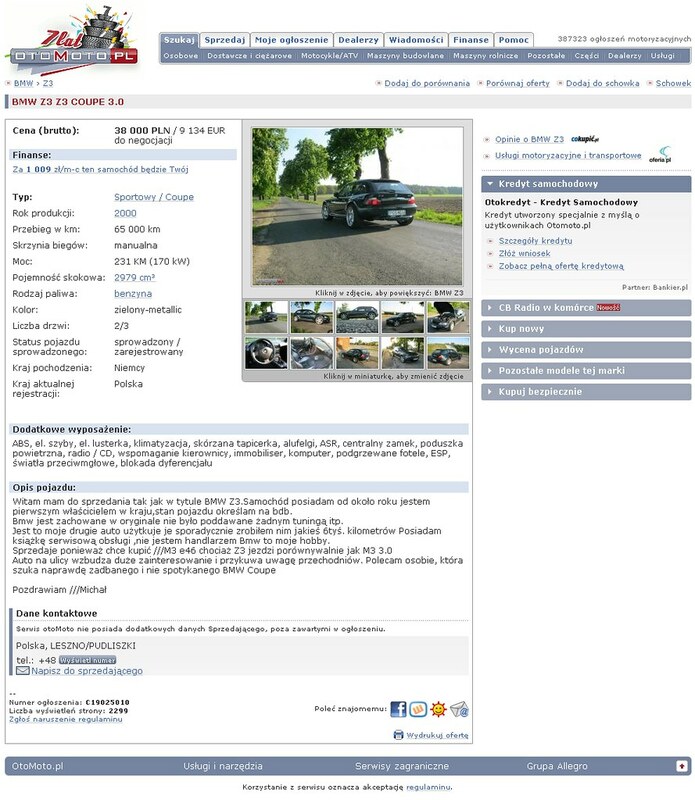 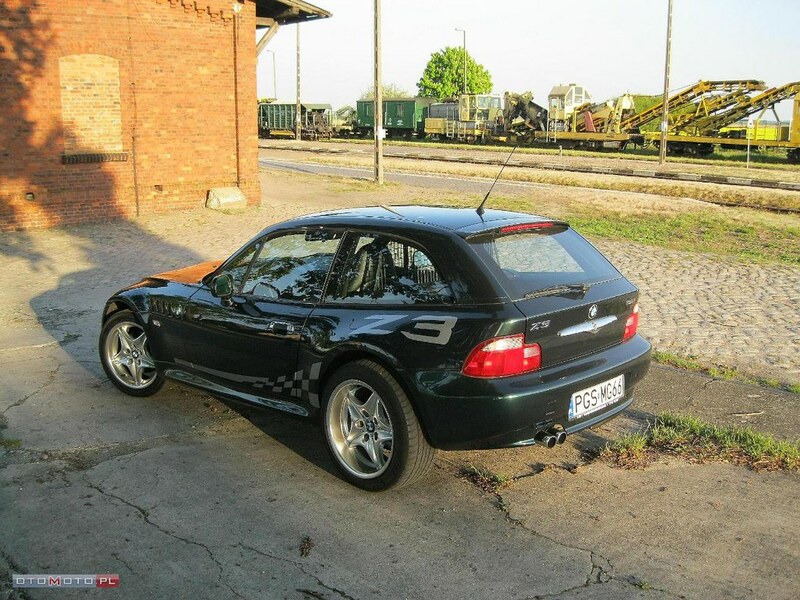 I stumbled across a link on bmw-klub.pl posted by wojtan74 to otomoto.pl, a Polish automotive classified listing site. 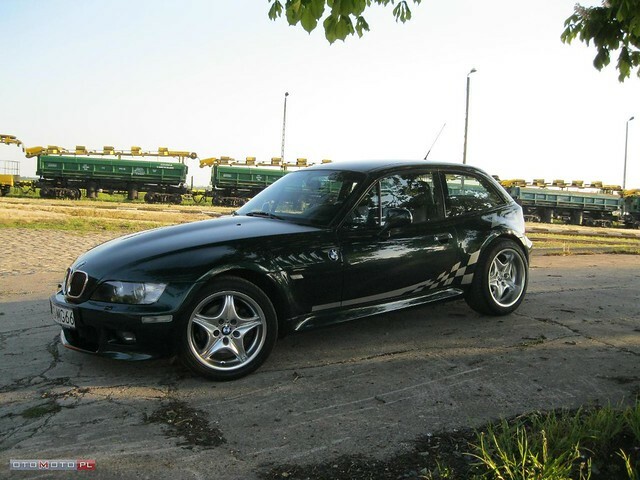 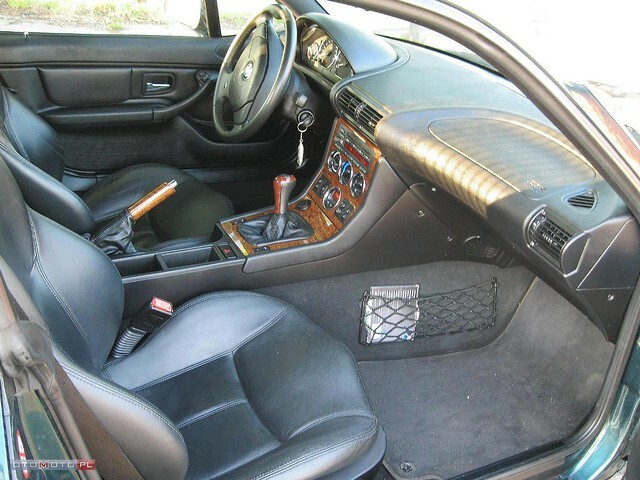 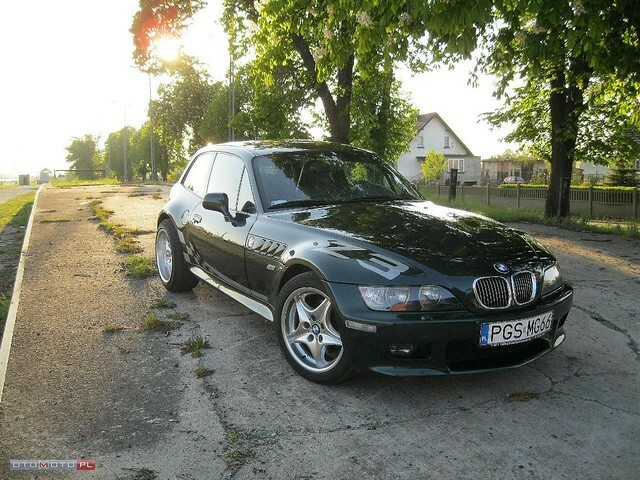 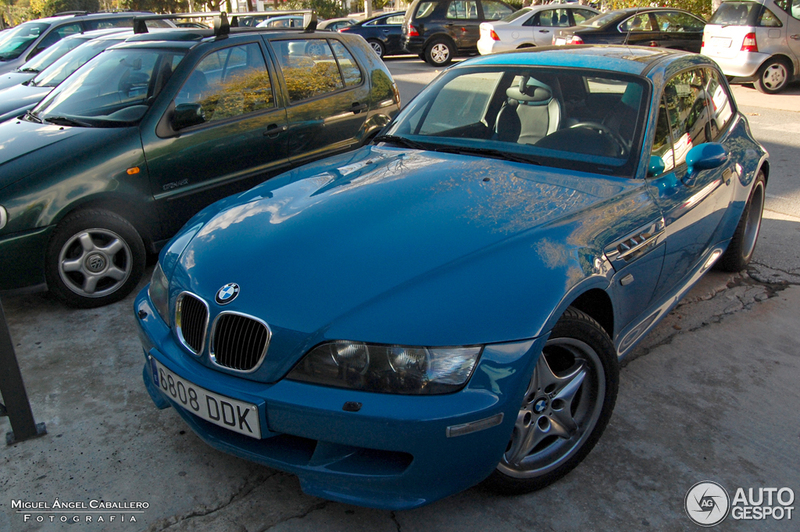 This Z3 Coupe is listed for sale there for zÅ‚ 38,000 (~$13,054 USD) with 65,000 km (40,389 miles). 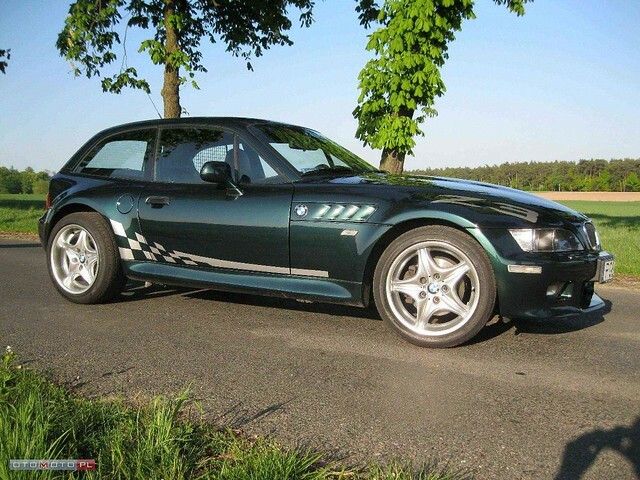 This particular listing caught my eye thanks to the Roadstars.Â Z3s typically run a square 17×7.5 ET41 setup, whereas Roadstars are 17×7.5 ET41 17×9 ET8. 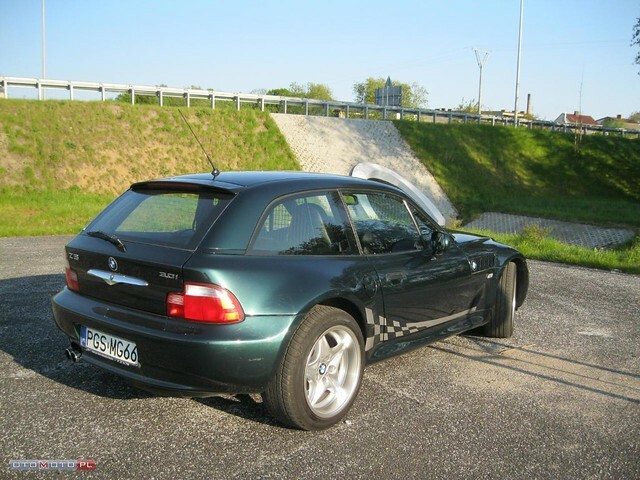 With the wider rear wheel, and extremely low offset, the rears poke beyond the fender about an inch. 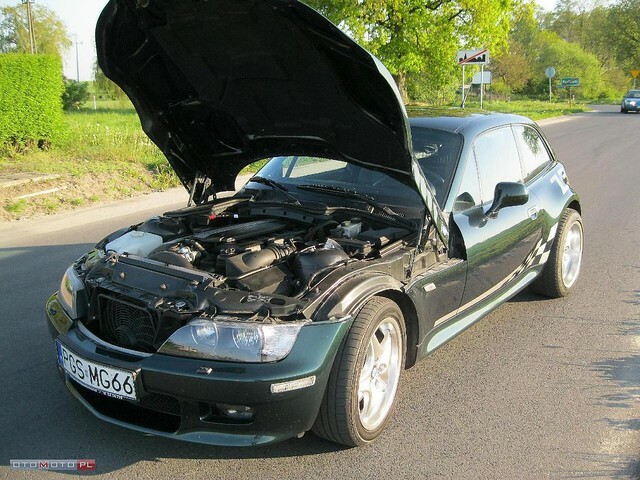 With stock ride height, like this Coupe has, they aren’t likely to interfere too much, but are at risk of hitting the quarter panel over significant dips and bumps. 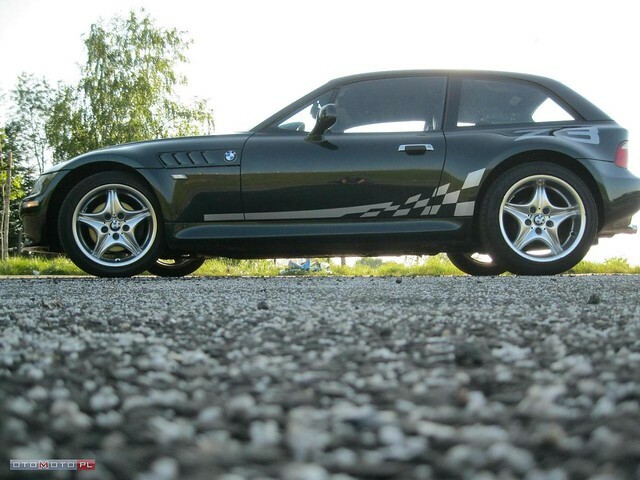 Aside from the Roadstars, and vinyl graphics, the Coupe appears to be all stock. It’s a great looking Coupe!